Please select your primary service location. 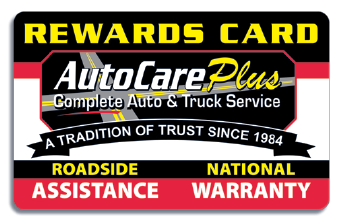 Note that you can always bring your vehicle to any of our five locations. Where would you like us to send your Customer Care Program package?